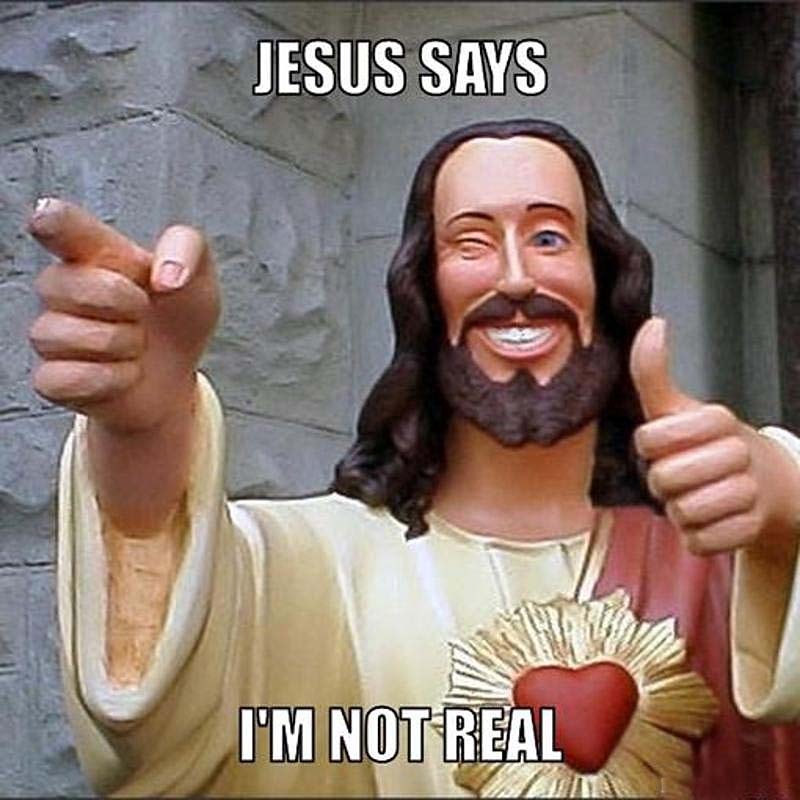 So, did a guy from the ancient Middle East called Jesus actually exist? And did he do miraculous stuff and change the world forever? If you’re unsure, you probably haven’t looked into it. So using nothing but the Bible, let me advance the case for Jesus being real and doing the things that serious Christians like me believe He did. Consider the life of Paul, a tent maker from the ancient Turkish city of Tarsus. Paul was a devout Jew who went out of his way to persecute Christians, supported by religious leaders who felt threatened by Jesus and his followers. But something extraordinary happened to Paul. While traveling to Syria to arrest Christians, the Bible records him having a dramatic spiritual encounter with Jesus. After that, Paul became a fervent Jesus follower and travelled around the Mediterranean region starting churches and mentoring others who believed Jesus was the Son of God. Think about it: Paul went from being a staunch member of the Jewish religion and culture to someone spurned by his own tribe, a black sheep to be forever shunned. Why would he do that to follow just another person who claimed to be special? Think about it: traveling around the Roman Empire 2,000 years ago was HUGELY risky. Indeed, in letters he wrote to church leaders (letters that make up a significant part of the Bible’s ‘New Testament’), Paul mentions being in prison for his faith, getting whipped five times and beaten three times. He also survives a stoning and several shipwrecks. Again I ask, why would anyone go through all that? Could anyone possibility be that delusional for more than half his life? To me, the answer is plain: Paul wasn’t delusional. He was risking it all because he knew Jesus existed and he knew Jesus was God’s gift to a sick and broken world. Think about it: If Paul got rich from his work telling everyone he could about Jesus Christ, the Bible certainly doesn’t record it. Did he get girls? Again, no mention. Fame? He was probably well known among fellow Jesus followers, but to others he was everything from an annoyance to a serious threat. Thus the jail time (at least five years) and beatings. So, no riches, no girls and only dangerous notoriety. Would you go through all this for someone who didn’t exist? What about this resurrection thing? Serious Christians believe the Bible’s accounts of Jesus being put to death by Roman soldiers (on the urging of vindictive religious leaders) and coming back to life three days later. Think about it: was Paul just lying? Was this just more delusions? Paul put his credibility as a Jesus follower on the line with his statement. And there’s no reasonable justification to doubt him.